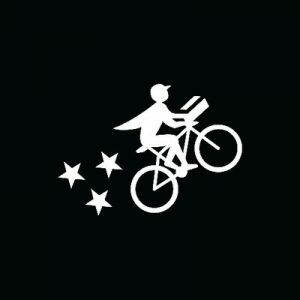 Postmates, a San Francisco, CA-based on-demand delivery company, raised $100m in funding. Backers included BlackRock, Tiger Global and other existing shareholders. The new investment reportedly valued the company at $1.85 billion, post money, and before to go public. The company reportedly hired JPMorgan Chase to underwrite its IPO, which is expected to take place in the first semester of of 2019. Launched in 2011 by Bastian Lehmann, CEO, Postmates provides an on-demand delivery service available operating in 550 U.S. cities, as well as Mexico, giving access to over 200,000 merchants. The company, which currently has more than 700 employees, recently launched Serve, an autonomous delivery rover that walks alongside people. Postmates had raised $300m in a round led by Tiger Global Management in September 2018.